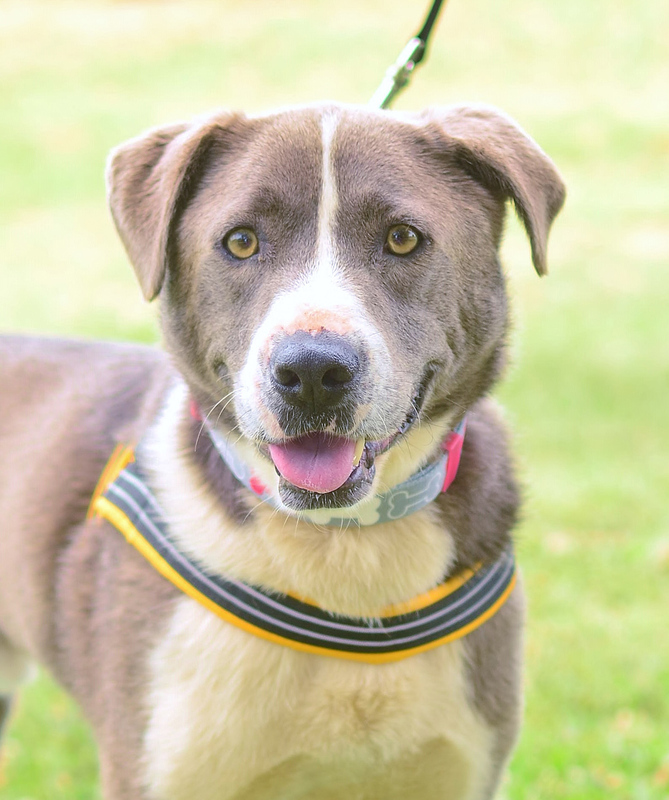 3-year-old Willie is a Border Collie mix who loves people of all ages. This Camp Good Dog graduate is a “ladies’ man” at heart and fancies female doggy companionship. True to his breed, this herder by nature pooch does not think of cats as friends. 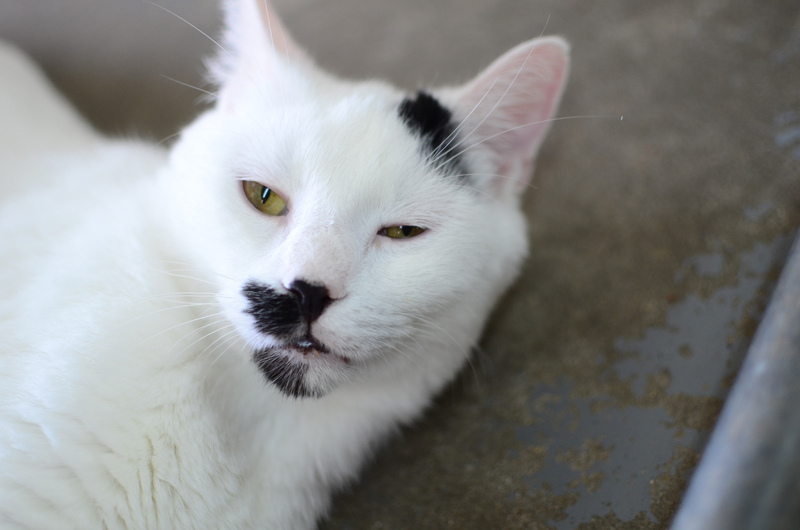 He is a laid back family guy who wants kids to play with and a lap to rest on. Regular walks and involvement with his human friends will make a wonderful home life for Willie and family both. Rupert was born with a backwards front leg and an unique personality to match. He believes there is no need that he share his life with other animals because this smart cat knows he’s animal enough for all. And being the quirky cat genius that he is, too much activity and children, make him feel anxious. A calm home to serve as background for his center stage antics would be a dream come true for Rupert. An open mind and a big heart is all this guy needs to reward you with a most interesting kitty relationship you will know.